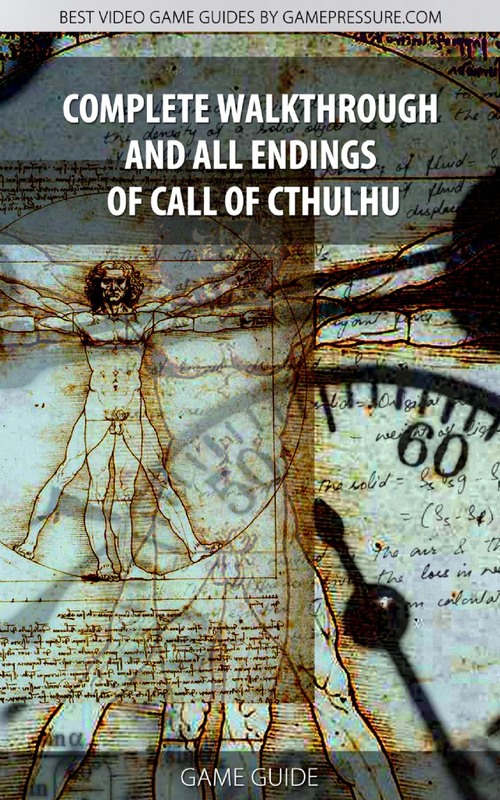 Call of Cthulhu Guide Strategy Game Guide and Walkthrough for Download. Get your special mobile or desktop version of our game guide. The Call of Cthulhu guide consists of a comprehensive collection of tips and a detailed walkthrough for this dark adventure game. We explain what skills you should invest in, how to avoid enemies and how to complete all chapters without any problems.